Istria is a wine-making region that's especially known for its white Malvazija (Malvasia) wine. Other grape varietals grown here include Muscat, Pinot, Cabernet Sauvignon, Merlot, and Teran. 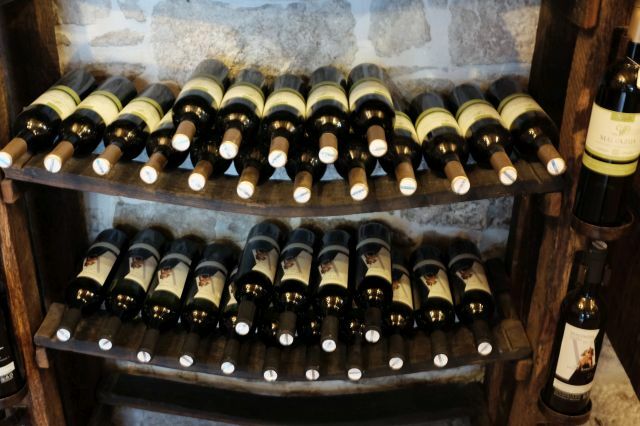 Across Istria, signposted ‘wine roads’ lead visitors to small local producers where they can sample and buy locally produced wine. In Istria, vino literally flows from the tap and when you order a 'deca' at the konoba, it's cheaper than water!